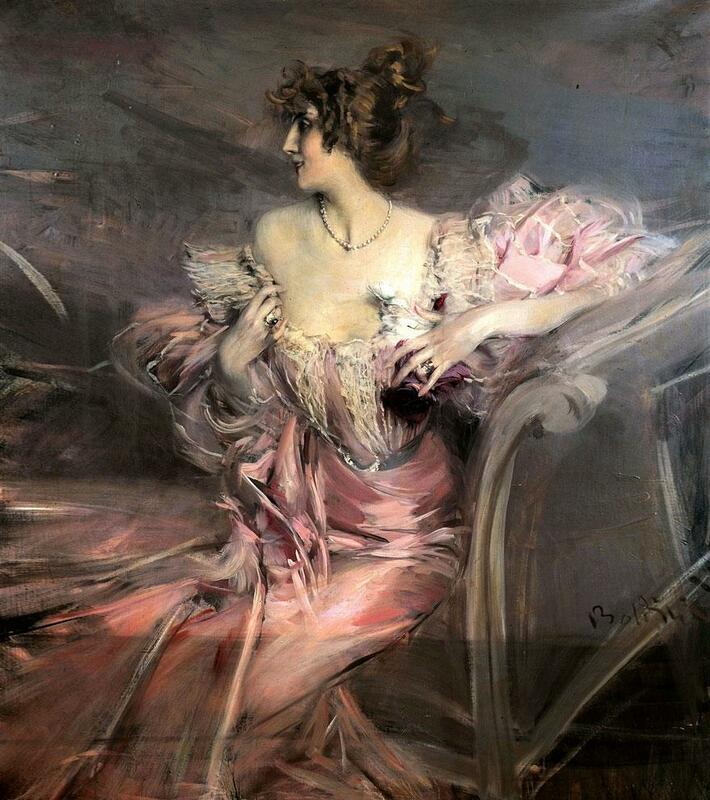 Marthe de Florian (1898), by Giovanni Boldini (1842-1931). Image Source: The Meta Picture. In 1942, a French socialite, Madame de Florian, fled her apartment on Paris's Right Bank near the Opéra Garnier. She paid rent on it until her death in 2010, but never returned (hat tip: The Meta Picture). The apartment has sat, sealed and untouched, with nothing moved since the Second World War, gathering dust. Florian resided in a breath-taking apartment on Paris' Right Bank, which she left to her granddaughter, Madame de Florian. At the age of 23, amid the chaos of the Second World War, Madame de Florian fled Paris for the South of France, apparently never to return, but she continued to pay rent on the building until her death at the age of 91. From 1942 then, until a wintery December afternoon in 2010 – when it was entered by auctioneer Olivier Choppin-Janvry – the decadent apartment remained frozen in time, a time capsule recording the precise moment of de Florian's sudden flight. 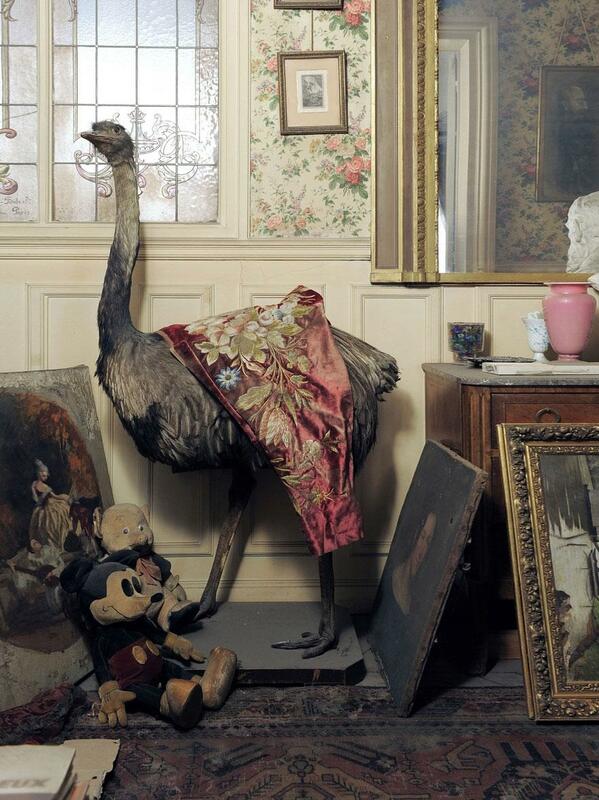 Amid the luxurious if dusty furnishings, the wizened taxidermy and mountains of ephemera ranging from dressing tables to Disney toys, Choppin-Janvry came across a mesmerising Boldini portrait of a beautiful woman wearing a pink muslin dress, accompanied by a stack of ribbon bound love letters, including some from Boldini himself, addressed to Marthe de Florian. It became clear she was both his lover and the beauty in the painting. A reference found in Boldini’s wife's records has confirmed the identity of the portrait's subject, dating it to 1898, when de Florian was just 24 years old. There is some historical confusion in how this story has been reblogged across the Web. 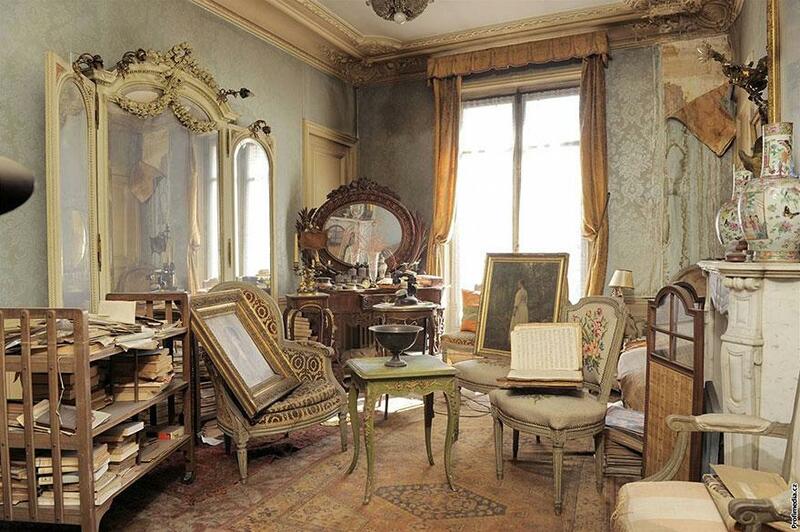 The apartment was already outdated during the 1940s, having been passed to the tenant (Madame de Florian) from her grandmother (a different Madame de Florian). 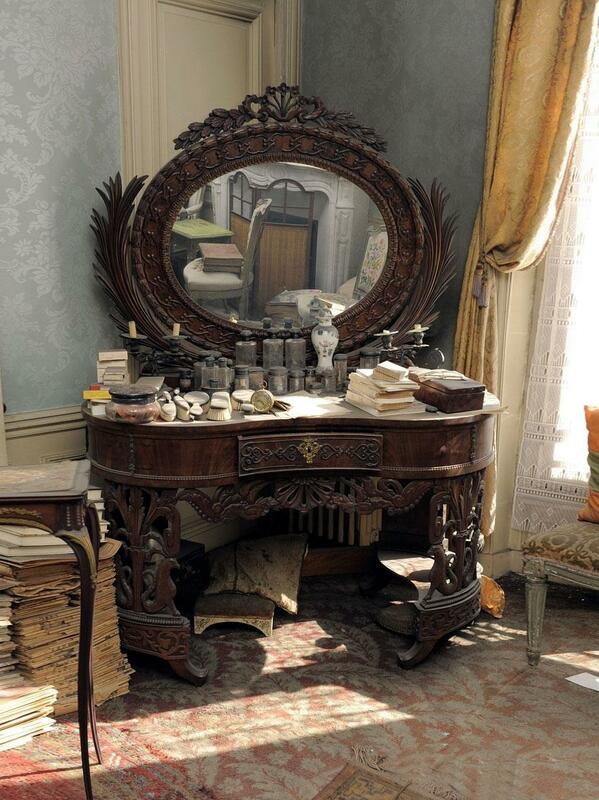 The apartment still had love letters on the premises to Marthe de Florian (the grandmother) from the artist Boldini. It actually reflects a frozen 1900 carried to 2010 by the wartime conditions of the mid-20th-century. 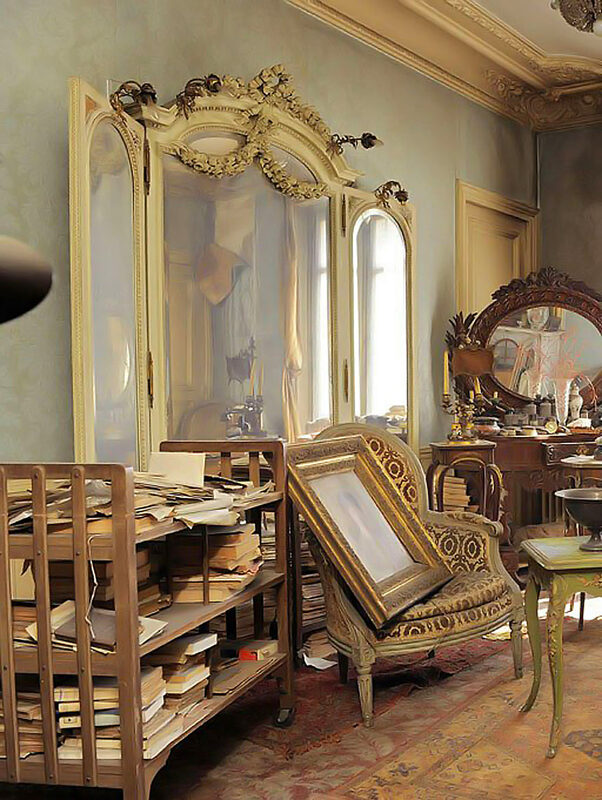 The now-famous Boldini fin-de-si&egrave;cle portrait above of the tenant's grandmother is a time capsule inside a time capsule. 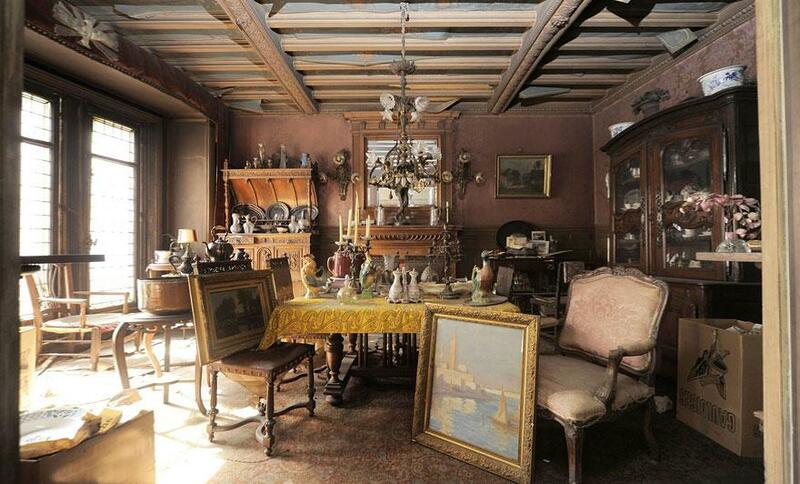 It is one turn of the century relayed to our turn of the century by an auction house at the end of the tenant's life at age 91. Nevertheless, this time capsule is a reminder of how much 19th century was still alive and well at the mid-20th century. It gives a glimpse of the world that was swept away during World War II and was subsequently replaced by suburbs, cineplexes, shopping malls, travel points, credit cards and iPhones. Applause from the LP Artpop (1913) © Lady Gaga / Streamline / Interscope. For a breakdown of the historical references in this video, go here. Video Source: Youtube. Chronal confusion over a story like this reveals how compelling pockets of the past are worth a lot of money to those who can repossess them in post-Postmodern culture. Today's celebrities sometimes put their exposure to exclusive worlds to use, and incorporate them into their work, with what are euphemistically known as cultural references. Historical artistic bits and pieces are thereby reborn ahistorically, or anti-historically, into our jumbled reality. When a dominant segment of society takes and re-signifies creative property from a subordinate segment of society, appropriation, a type of creative or cultural theft which inherently involves an imbalanced power dynamic, has occurred. Battles over copyright haves and have-nots show that, like less-mainstream sub-cultures, the past has become a kind of subterranean garbage dump, ripe for plunder. If a past work is obscure enough, it can be reworked as a Millennial 'original.' Cyclical Reappropriation less fulfills a historical educational mission and more capitalizes on poor historical education and awareness, and a short popular memory, where everything older than 1945 is equally 'old' and seemingly interchangeable. Celebrities can gain cachet by styling their alter egos after other times; yet once the cachet is acquired, the historical weight of those older times is oddly stripped away in Millennial entertainment afterlife. With a video like Gaga's Applause, do people even know what they are really looking at? Does it matter? Sometimes, when the dead past is not quite dead enough for exploitation, celebrities' homages to more contemporary works provoke accusations of plagiarism. In the fine line between homage and reimagined anachronism, The Paris Apartment blog noticed that Madame de Florian captured the attention of Gwyneth Paltrow, who paid tribute to this time capsule story with a fashion shoot (below). 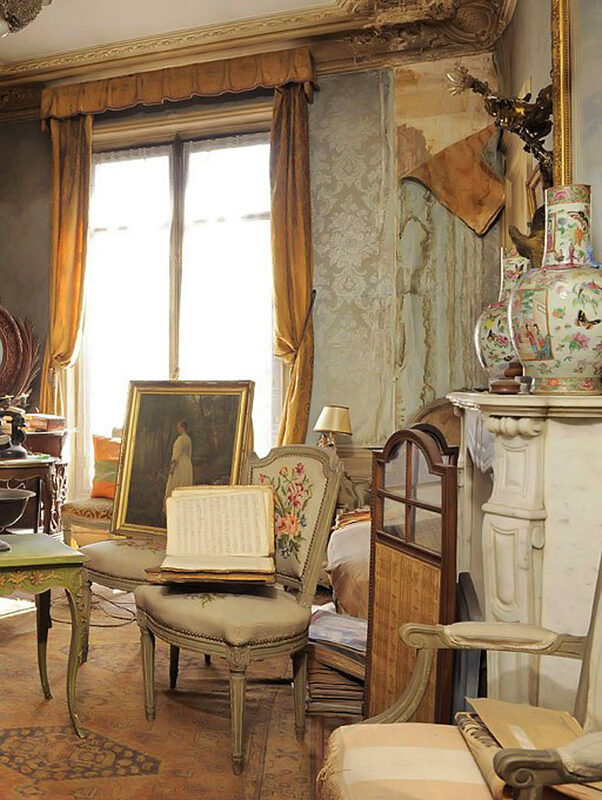 Images from Madame de Florian's apartment are also below. Image Source: Fashion's Most Wanted. Photographs from the de Florian apartment. Images Source: The Meta Picture.